New TV series and movies coming to and leaving Netflix in January 2019. New comic book day! Here is your new release list for comics, graphic novels, and TPBs out December 12th, 2018. A horror holiday double feature! 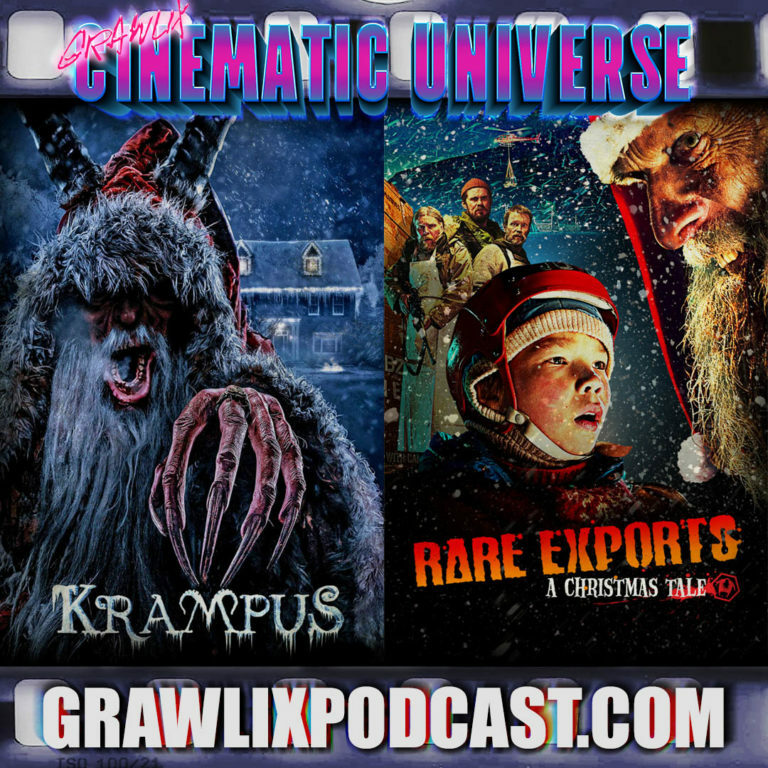 On this special Christmas episode of the Grawlix Cinematic Universe podcast, we review Rare Exports: A Christmas Tale and Krampus. 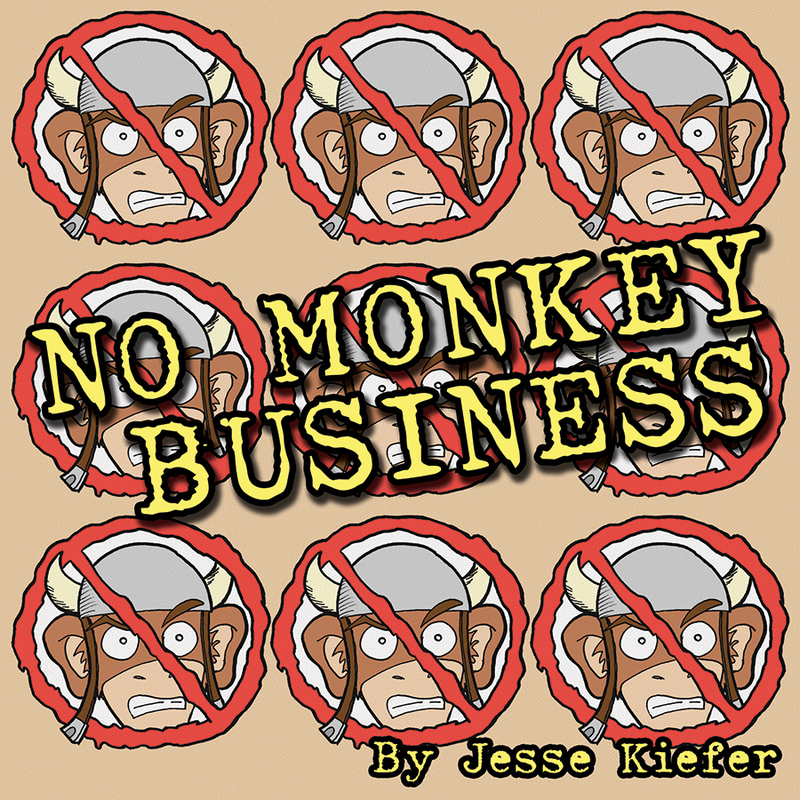 New comics list! New comic book, graphic novel, trade paperback release list for December 5th, 2018. 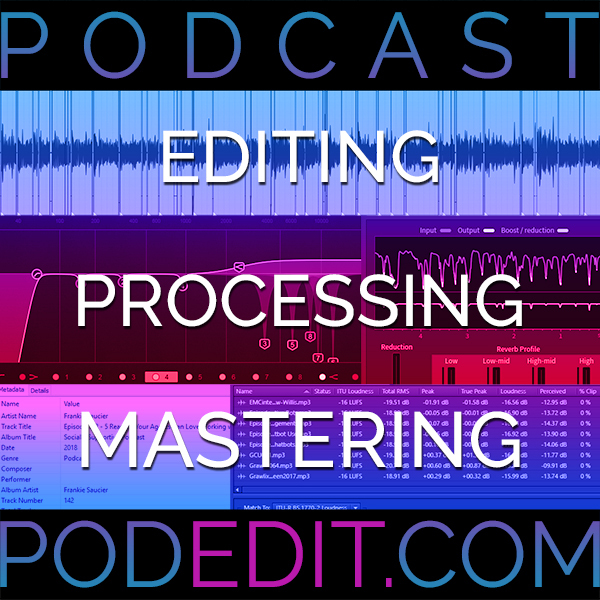 More Doctor Who talk! 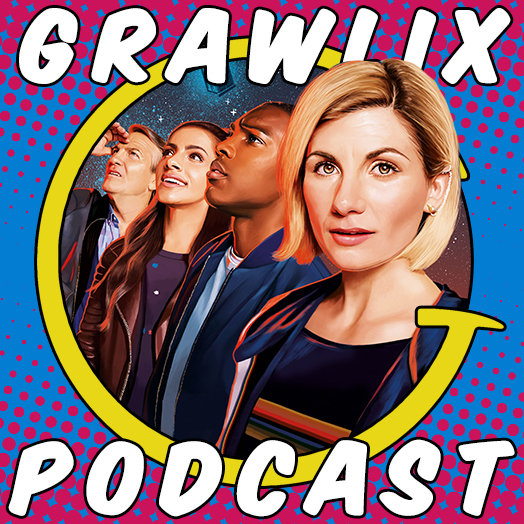 The Grawlix Podcast discusses episodes 4 through 7 of Doctor Who series 11. Their thoughts on Jodie Whittaker, the companions, season 11 so far, and the online controversy surrounding it. Doctor Who, East of West, The Birds, The Deadly Bees, Jack, and Big... what do all these movies, comics and TV shows have in common!? 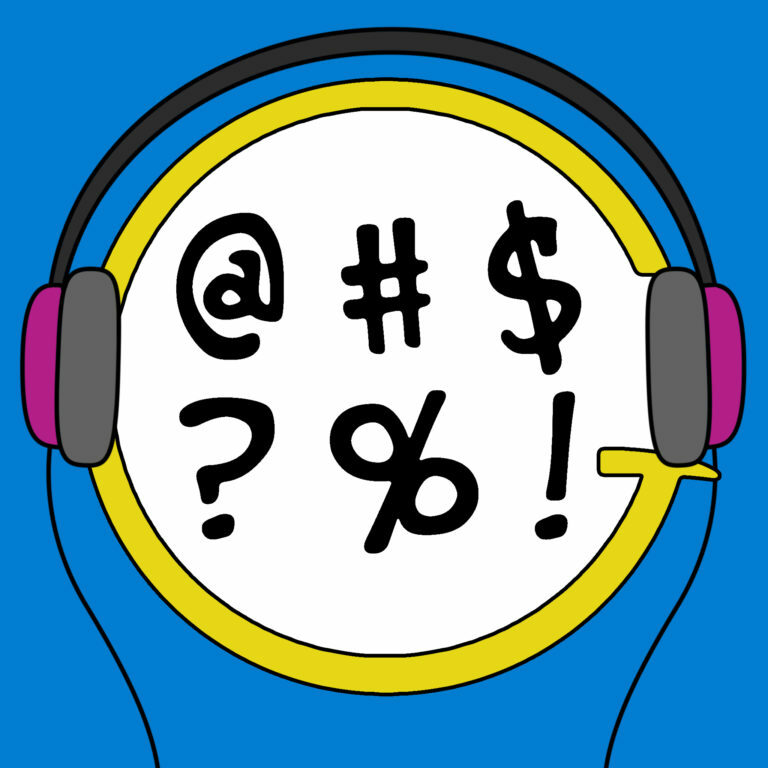 The Grawlix Podcast and Grawlix Cinematic Universe reviewed them in November! New comics and graphic novels out Wednesday, November 28th. The Grawlix Cinematic Universe podcast reviews of Big (1988), starring Tom Hanks, and Jack (1996), starring Robin Williams. Joined by special guest Dustin Smothers. 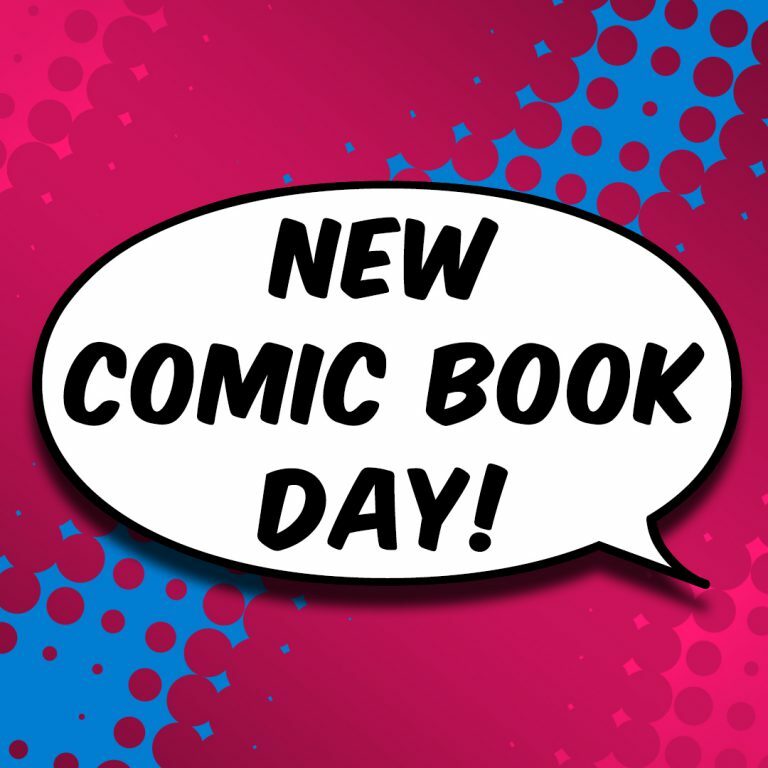 New comic book release list for Wednesday, November 21st. 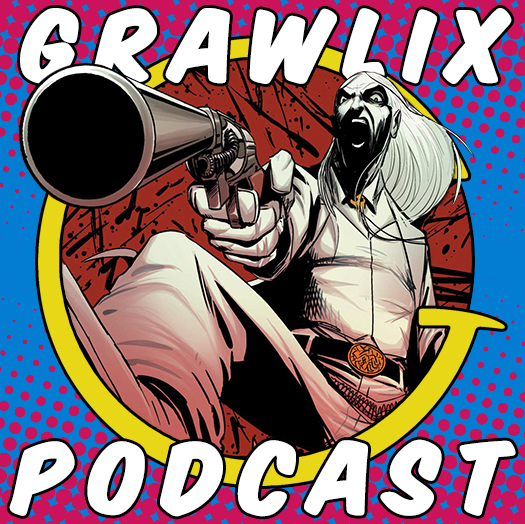 The Grawlix Podcast review of East of West Vol. 1, a futuristic post-apocalyptic western comic book written by Jonathan Hickman with art by Nick Dragotta. New comic book day! Here is your new release list for comics, graphic novels and TPBs out November 14th, 2018.